On the surface, Fimbul has so much going for it. 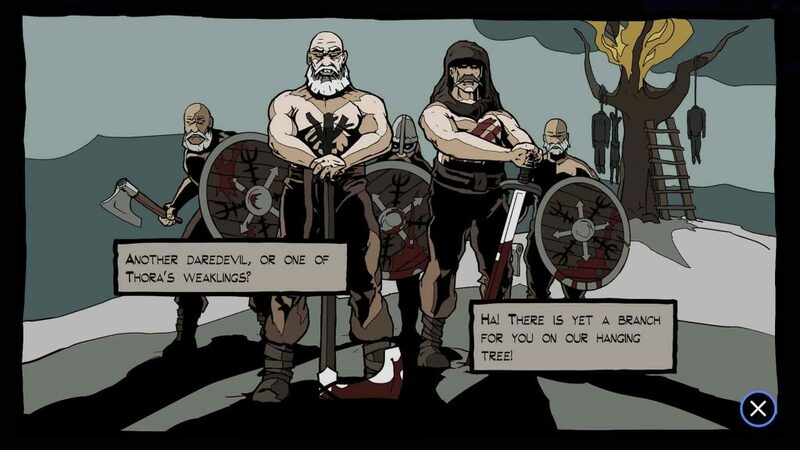 Weaving a Norse fantasy fable that encompasses man, monsters and the gods around the core of what is essentially a roaming brawler, the whole thing is wrapped up in a lovely bow by the eye-popping comic book style presentation that is arguably it’s most identifiable trait. Unfortunately, where Fimbul stumbles is in practically every other area, which is a shame really because in this author’s mind at least, you can never have too many games about violent Norse folk swording and axing the crap out of one another against the backdrop of epic, snowy tundras. 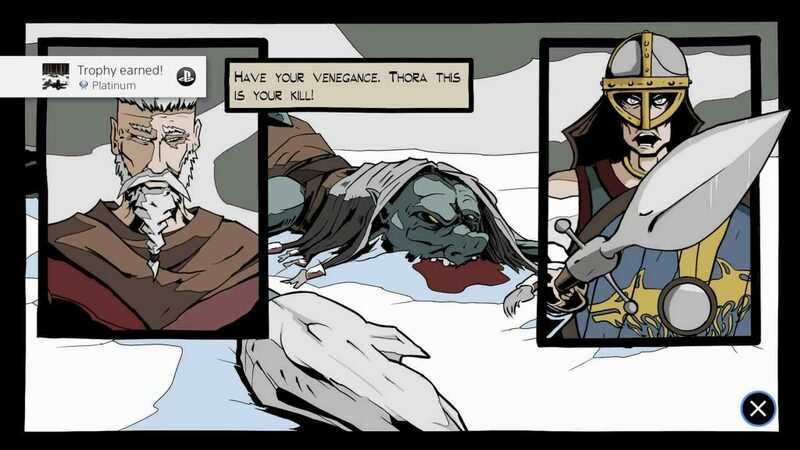 As an older berserker resurrected after a grave betrayal, Fimbul puts players through the figurative ringer as they must fight murderous siblings, massive trolls and towering Jotuns as they get closer and closer to revealing the destiny of this elderly warrior during the Fimbul Winter – the time which proceeds Raganarok, the Norse apocalypse. Fimbul’s visuals are simple, though nicely stylised. Told entirely through a series of interconnected, voiceless comic book style panels that serve to break up the action, the developers do a decent job of expounding on Fimbul’s fanciful fable with the art style, which while a touch simplistic, nonetheless would not look out of place in a physical comic. Equally, the music acquits itself well enough, neatly striking a balance between the eerily melancholic during quieter times and the rambunctious epic tone of Fimbul’s raging battles. The in-game visuals are similarly stylized too. Though each character is simple from a technical perspective, the cel-shading lends them a vivid starkness that sets them in eye-catching fashion against the almost dream-like, frigid landscapes which twist and wind around them. Sadly, manual camera control is completely absent and so the player must rely on the game to control the perspective, instead. Thankfully, this isn’t too much of a problem as the camera is fairly stable for the most part and the on-screen action is always kept in view. The one drawback is that during exploration the camera tends to hang behind trees a little too much – but it’s a minor gripe. What isn’t a minor gripe though, is the yo-yoing framerate. One thing that Fimbul likes to often do is cram the screen full of angry Norse folk who want to carve chunks out of one another. The problem here, is that when the play area gets stuffed full of character models like this, the framerate takes a nose-dive into the icy waters of the fjord, with the PS4 Pro version of the game grinding down to between the 15-20 frames per second mark during busy scenes. A much larger problem though, are the Viking Longship sized bugs which pretty much undercut the experience in some fairly savage ways. The first of these I encountered was the sound cutting out during sections of the game for no reason, requiring a restart to restore, or, you just play through that section in the hope that it returns – and it did, albeit a half hour later. Fimbul’s story is told through a range of voiceless, comic book style frames and panels. 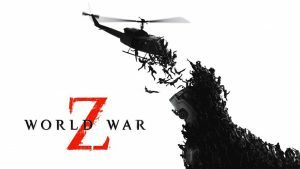 One other bug which frequently reared its ugly head was that of enemy placement in the game world. Broadly speaking, to progress in Fimbul you need to batter brown stuff out of every single hostile on the screen in order to proceed on. The problem is, occasionally one baddie can find themselves trapped inside a rock, or even in the floor itself; making it impossible to land hit on them in both cases and thus, making it equally impossible for you to carry on. Again, welcome to Restart Land. Another bug, though one which is far less egregious than the previous one, is the manner in which artificial walls are employed during combat. You see, when a fight begins, a force field of sorts appears at either end of the play area to keep the fight concentrated in the middle of the screen. The problem with this however, is that while you can’t wander through this wall, your enemies can and so if they’re off doing something else, you have to wait until they get bored and wander back into the fight. It’s all just hugely frustrating. Even without its array of game-breaking bugs and defects, the sad truth is that the combat system which serves as the bedrock of Fimbul’s experience is hardly a satisfying endeavour. For a start, there is a certain amount of stodginess inherent to the controls. Whenever you’re surrounded by enemies, switching from one to another feels jarring rather than a smoothly communicated ballet of graceful from strikes from foe to the next. 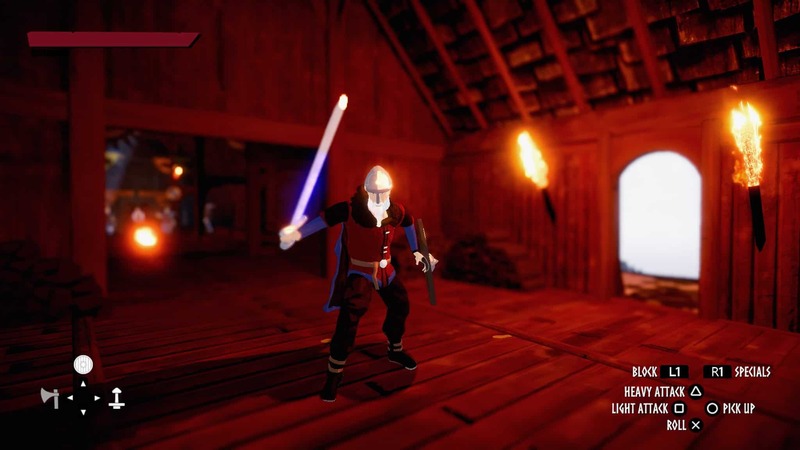 This being a game about good old fashioned Norse ultra-violence means that you should reasonably expect some variance in how the combat unfolds, both in terms of technique and in the selection of armaments available to you. Sadly, Fimbul disappoints on both counts. In terms of the weapons available, there are axes, swords and spears which can be lunged or thrown and, well, that’s pretty much it. There are no other types of melee or ranged weapons, and certainly, no elaborate magical weapons to speak of either that lend you a proper advantage in battle. 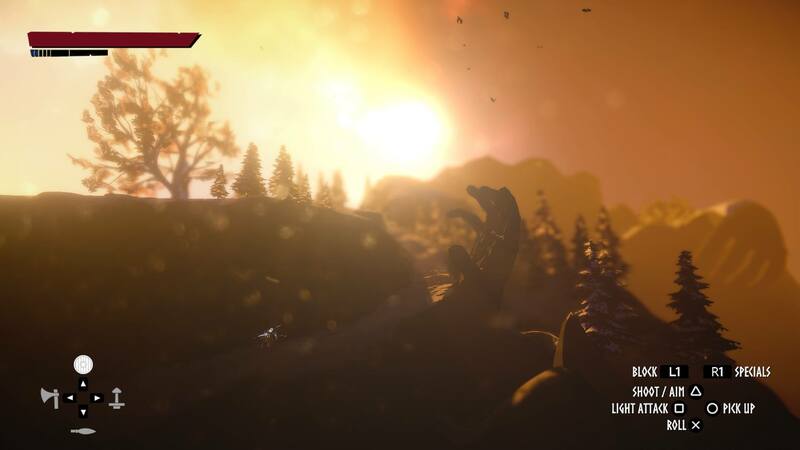 As to the depth of the combat, you have precious little in the way of base combat options available to you. Though you can evade, block (once or twice before your shield breaks), throw a spear, and chain light attacks or heavy attacks together, the whole game can literally be cleared by just evading and using the light attack at the backs of your enemies simply because they frequently forget to block. Fimbul doesn’t lack for nice views, it’s just a shame that the combat is so deeply unsatisfying. And then there are the bosses. Almost always massive stomping trolls or Jotuns, the way to beat them is always the same. You damage them a little bit, they leap in the air, exposing a point on their body which must be hit with a thrown spear, they go down, you do some more damage, rinse and repeat. To say that the boss encounters in Fimbul lack imagination is like saying Brock Lesnar enjoys steaks and weights. Accrued by landing consecutive strikes on your enemies, combo points can also be accrued which can then be spent on one of a number abilities that when used, reset the combo meter. The issue with this combo system however, is that there are just four abilities to choose from (knockdown, healing, execution and an AoE style ground smash) and that’s pretty much it. And of that selection, the healing ability is the only one you ever need to really use anyway. Beyond the act of mashing up fools and traversing from one section to the next, Fimbul also employs some stealth sections too which serve to break up the action unnecessarily. Worse still, these sneaky intermissions are of the instant-fail kind, meaning that if you get spotted just once, there’s no chase or opportunity to evade – it’s just you being killed and starting again from the last checkpoint with no resistance. Joy. Something else that Fimbul does is that it prescribes a degree of non-linear choice to the player in the form of decisions that can steer the story down one avenue or another at key points, while an on-going chronicle known as the ‘Lifestring’ shows the path your journey has taken. The issue here though, is that your choices always boil down to saving an enemy, or not saving them at prescribed points during the game. 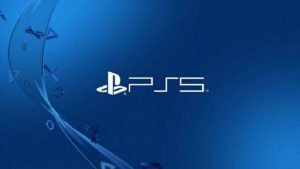 At just under four hours, Fimbul is one of the easiest platinum trophies available. The offshoot of this being that the more enemies you save, the easier the final boss is to fight at the end of the game; but if you’re expecting some proper non-linear storytelling and branching dialogue, you’re going to be very disappointed, as the level of choice in Fimbul merely seems to boil down to a difficultly level switch and not much else. With no collectibles or additional modes to speak of, a duration of two to three hours (and an easy platinum trophy at a notch under four hours), Fimbul not only lacks any real kind of longevity, but it is also largely bereft of any other reasons to return to it outside of that supremely easy platinum trophy, too. I wanted to like Fimbul, I really did. On the face of it, the game ticked all the boxes of video game Norse bingo, it’s just a shame that the execution is so desperately lacking by comparison. 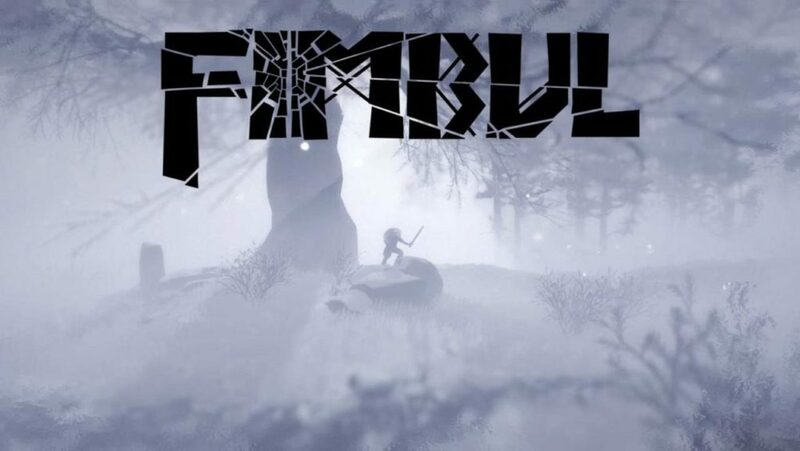 Published by Wild River Games and developed by Zaxis, Fimbul is available to buy on PS4 right now.